What’s the benefit of a fertilizer with silicon? 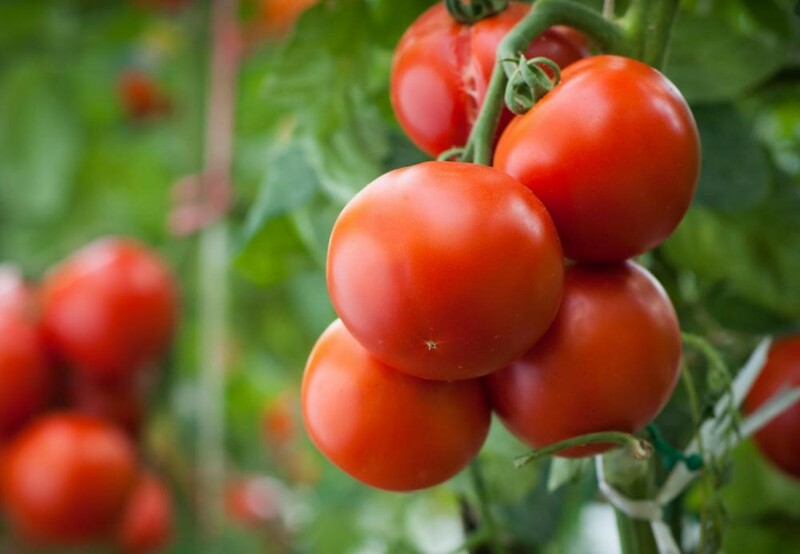 Silicon is an important plant nutrient for stress response, especially for tomatoes. Tomato plants absorb silicon through their roots, creating the foundation for a healthy, stable plant. Without silicon, tomato plants can struggle to produce the fruit you need. Silicon deprivation can cause stunting and disrupt seed fertility. Because silicon helps to grow strong, healthy plants, your tomatoes will have added protection from diseases like powdery mildew and bacterial speck. Silicon will also help your tomatoes reduce the stress associated with droughts, heat, salinity, and heavy metals. Silicon is part of the well-balanced nutrient plan that your plants crave. Silicon is the secret your tomatoes need to be strong, healthy, and delicious.